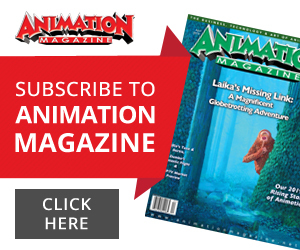 With this year’s Annecy festival celebrating the contributions of women animators, it was clear that the organization Women in Animation had to take a big role at this year’s event. Last year, WIA co-president Marge Dean attended and did a small presentation to a group of women animators form Paris, but that’s nothing compared to what the group has planned for this year. “This is the first time we’ve gone out and done a big push,” says Dean, who took over as co-president of the org along with Kristy Scanlan in late 2013. She also met briefly with the Annecy organizers and says she was touched when they announced this year as spotlighting women animators. She also says the organizers have been fantastic to work with and have solicited suggestions from her for panelists and jurors. 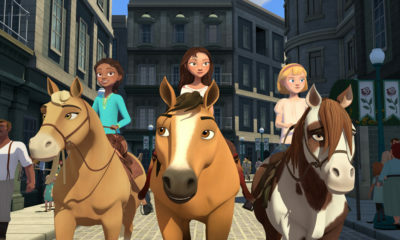 For 2015, the organization has set up a trio of major events for the festival, which runs June 15-20 in Annecy, France. 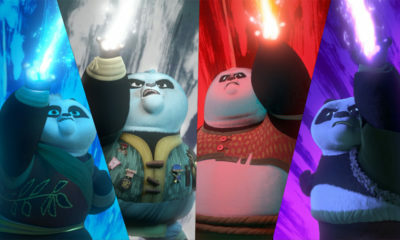 Jinko Gotoh will deliver June 16 a keynote address as part of a program titled “The Future of Animation: Combining Viewpoints.” Gotoh is chairperson of chapter support for WIA and executive producer on the animated feature The Little Prince. The program will be held from 6:15-7:30 p.m. in La Petite Salle-Bonlieu and also will feature Lisa Henson and Francoise Guyonnet. Peter Debruge of Variety will moderate. 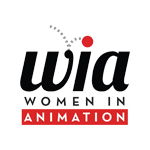 WIA will host June 17 a program titled “Women in Animation” that will include WIA Advisory Board members Bonnie Arnold, Margie Cohn, Lenora Hume, Julia Pistor and Adina Pitt as well as Scanlan and Gotoh, with moderation by WIA Co-President Marge Dean. The program will be held from 10 a.m.-noon in Verdi A&B, on the third floor of the Imperial Palace. 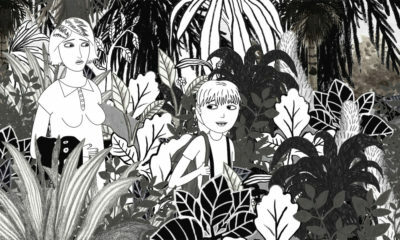 WIA Advisory Board members Margie Cohn, Julia Pistor and Adina Pitt will participate in a June 18 panel discussion titled “Is There a Recipe for a Successful Girl/Boy TV Series?” Producer Natalie Altman will moderate the discussion and Avril Blondelot, Eleanor Coleman and David Michel will round out the pool of panelists. The panel will take place from 2-4 p.m. in Ravel A&B at the Imperial Palace. Additionally, WIA will hand out pins for its members to wear and will create a “WIA Picks” pamphlet with recommendations for screenings, panels and events. WIA also will play host to more intimate gatherings of its members and supporters via coffee talks, dinner and cocktail party functions. The group’s increased presence at this year’s festival reflects its own growth as well as a growing interest in their mission all over the globe. “The small group of women from Paris I spoke to last year have organized … and started moving toward a full-fledged chapter,” says Dean. That group is hosting a cocktail party June 18 at Annecy. Chapters also have started in London, joining a roster that includes Dublin, Montreal, New York, San Francisco, Toronto, Vancouver and Pune, India.